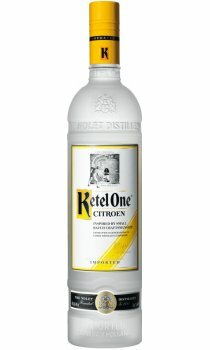 Ketel One Citroen is made from Ketel One Vodka and natural citrus fruit. Makes the best cosmopolitans around - great stuff that will soon be part of my personal collection. Absolutely the best citron vodka around. Smmoth and tangy at the same time, awesome over ice or with lemonade or iced tea!